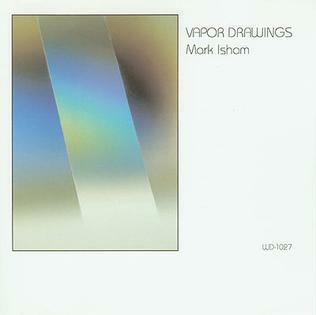 This entry was posted in 1983, Album Reviews, Ambient, Jazz, Mark Isham, New Age, Windham Hill and tagged Ambient, davidsylvian, eriksatie, markisham, michaelhedges, newage, sonnyrollins, vanmorrison, vapordrawings, windhamhill. Bookmark the permalink. Nice one to feature. A good ‘un. Ta. Definitely in my ’80s top 20.